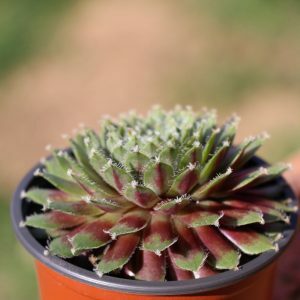 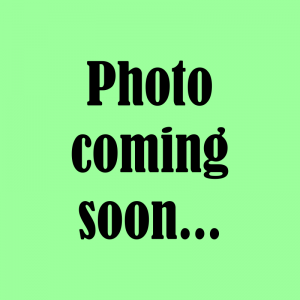 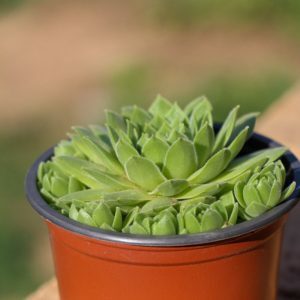 Echeveria setosa is commonly referred to as the Emerald Ripple for it’s striking deep green rosettes. 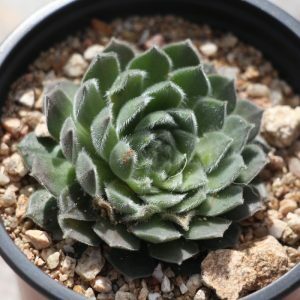 This is a small variety of Echeveria which will naturally form offsets from the base of the plant and spread wide developing into low clumps. 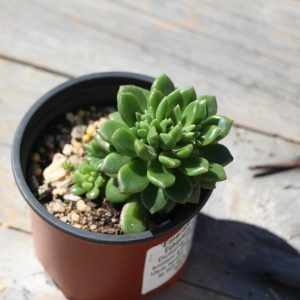 There is always space in a succulent garden for a little gem as cute as this one. 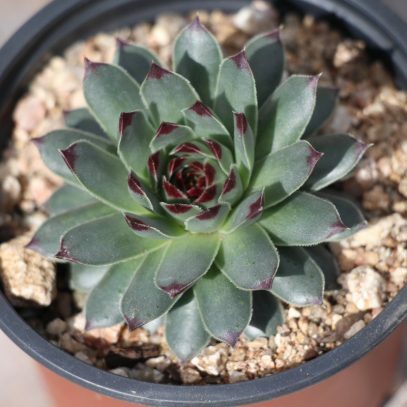 The beautiful name of this echeveria says it all. 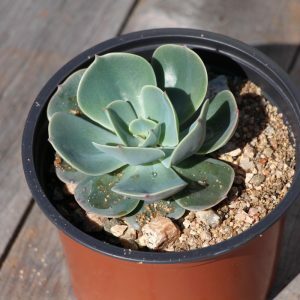 The stunning rosettes of the Blue Rose are blue-green in colour with lighter green to white margins and can grow up to 15cm wide and 20cm tall with multiple offsets typically forming from on short stems. 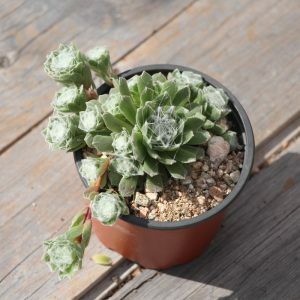 The Woolly Rose is a gorgeous succulent which forms rosettes of fluffy, fleshy leaves which are pale green in colour and have a misty white layer of fine hairs. 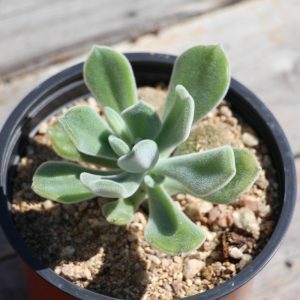 The leaves of this succulent are so interesting that you cannot help but to reach out and touch them.